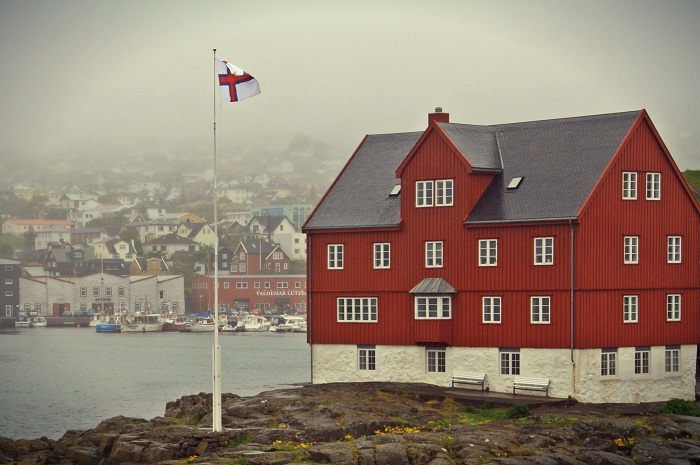 Tinganes is the historic location of the Faroese landsstýri (the Government of the Faroe Islands), and it is also part of Tórshavn, the capital city of the Faroe Islands. 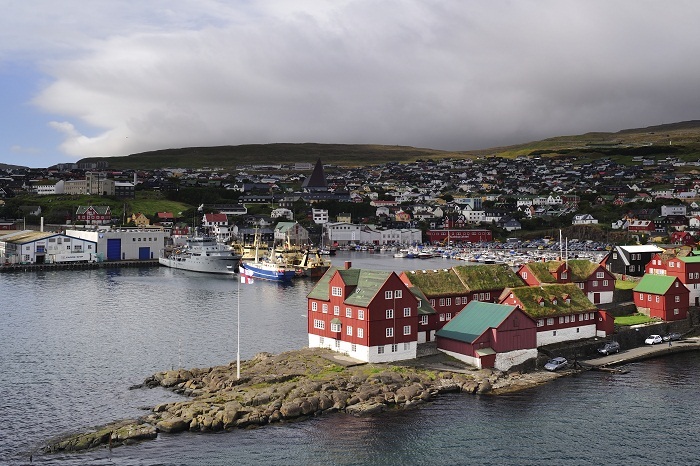 It is a tip of the low ness or cape that divides the harbour of Tórshavn into an eastern and a western part. Because of its position in the middle of the Faroe Islands, the settlers that came from Western Norway in the ninth century A.D. chose these flat cliffs to be the place for their main ”Ting” in 825, where they met for their annual gatherings. 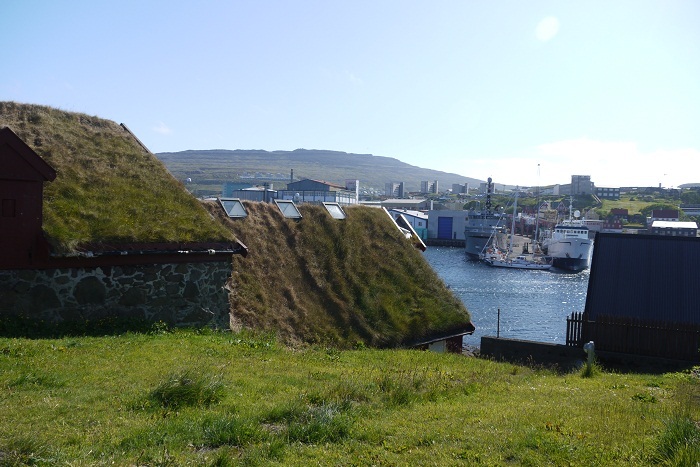 Here they came to trade and to settle their quarrels and under the guidance of the Løgmaður (the Lawsayer) to decide on matters of common interest. 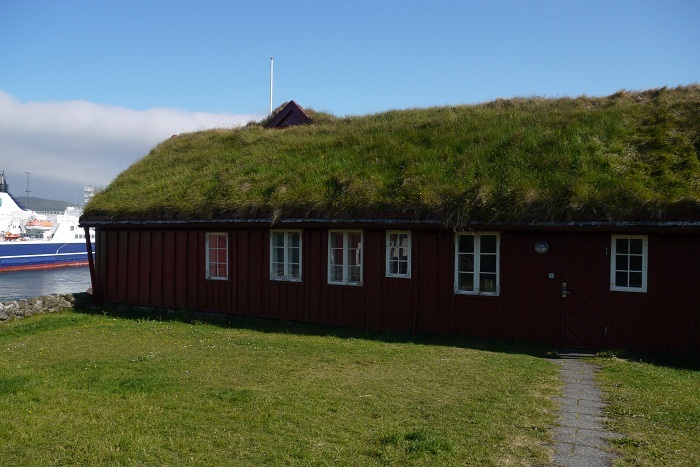 So, from the very beginning, this was the nest of the Thing and the centre of political life in the Faroe Islands. Along with Tynwald hill in the Isle of Man and Þingvellir in Iceland, it is one of the oldest parliamentary meeting places in the world. 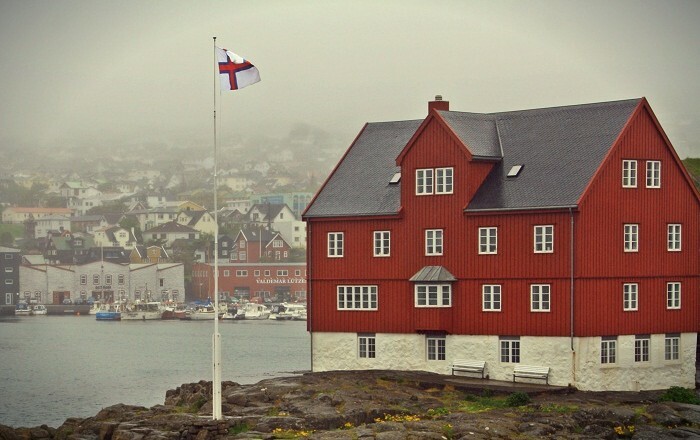 The outermost point of the peninsula in the capital, nowadays is the current main building of Government of the Faroe Islands. There is one small street which is called Gongin on that same peninsula which has some of the oldest parts of the city. 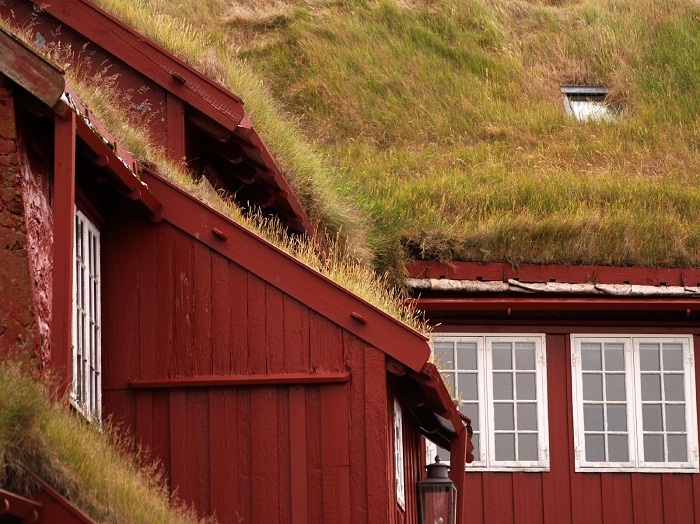 Many of the houses in Tinganes were built in the 16th and 17th centuries, but still are in use today. 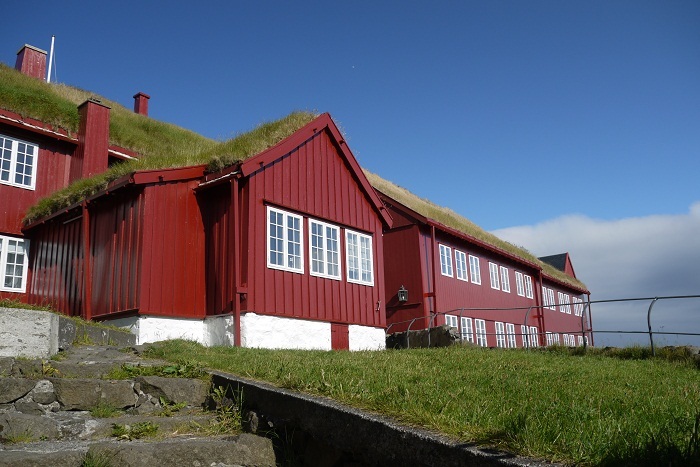 Not easily accessible from the European mainland, and of course expensive to get there, it is a major touristic destination for everyone who would like to meet the traditional Faroese culture.